Five Secrets From The Making of Nappily Ever After – DivaGals Exclusive – WATCH! The DivaGals can’t get enough of Netflix’s runaway hit Nappily Ever After! Haven’t seen it yet? 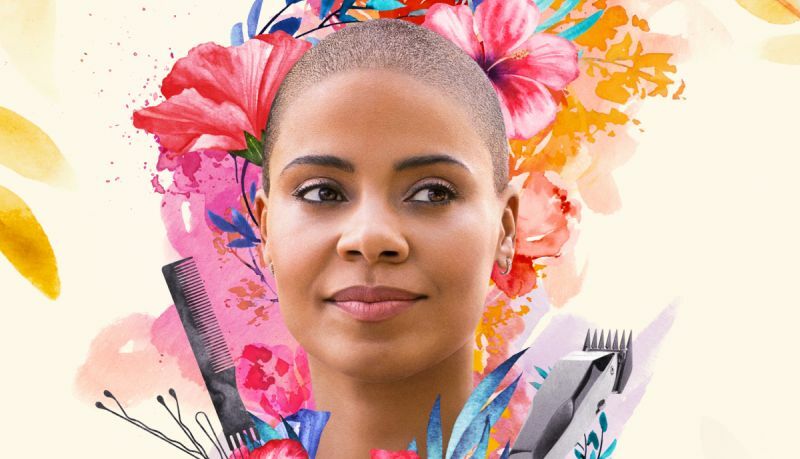 This heartfelt romantic comedy is about Violet Jones, expertly portrayed by Sanaa Lathan, who sheds all her hair when life goes awry – and starts to truly discover herself. We knew there was a lot more to tell of this story than what we witnessed on screen. So the DivaGals sat down with Nappily’s producer Tracey Bing to get the real deal. Watch as Tracey shares why she HAD to make this movie, what it was like when star Sanaa Lathan cut her own hair on screen and if this is the last we’ve seen of Violet and her story! Catch Nappily Ever After, currently playing on Netflix. GAL APPROVED! Nappily Ever After is A Must-See! Adina Porter’s Emmy-Nom Hair – Tips From Her Stylist! DIVAGALS VIDEO EXCLUSIVE! Hugh Jackman’s Happy Marriage Secrets! 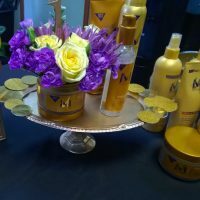 Add Golden Highlights To Your Weave! 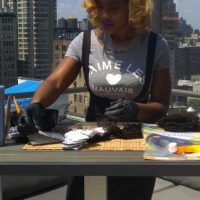 Falon McKinney Shares Her Secrets – WATCH!